Child & Family Press, 9780878688807, 32pp. When young Rabbie goes to a distant town to sell his carvings, he finds the town besieged by a fierce giant. 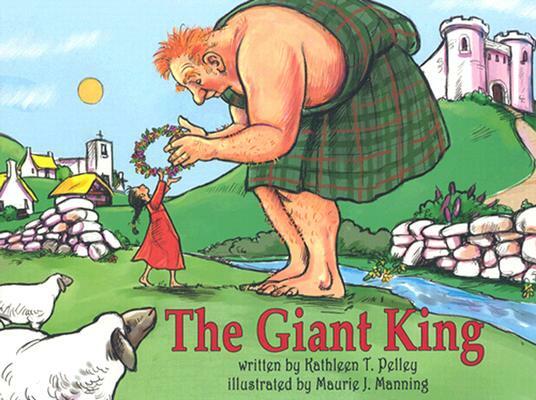 Rabbie suggests that if the giant is treated like a king, he may behave like one. This Scottish fable shows that what is loved will reveal its own loveliness. Full color.